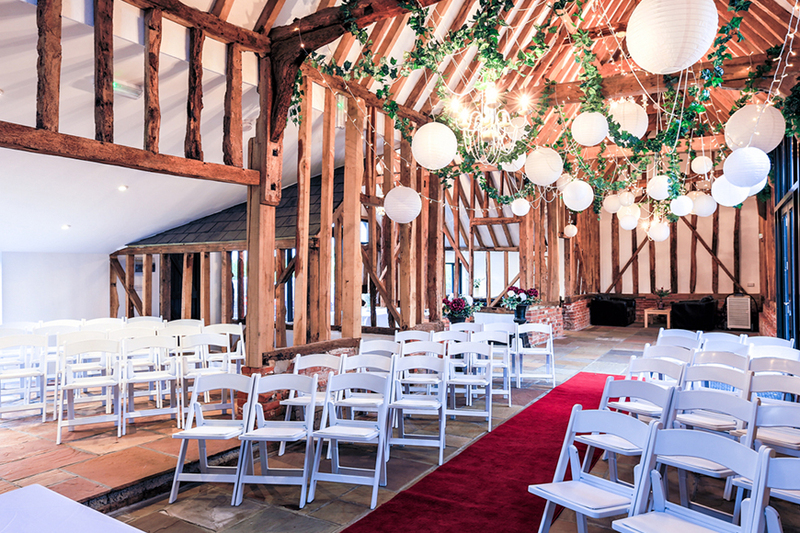 Whether you're looking for a country mansion or castle, barn or knot garden, discover the most romantic Essex wedding venues to set the scene for your dream day. 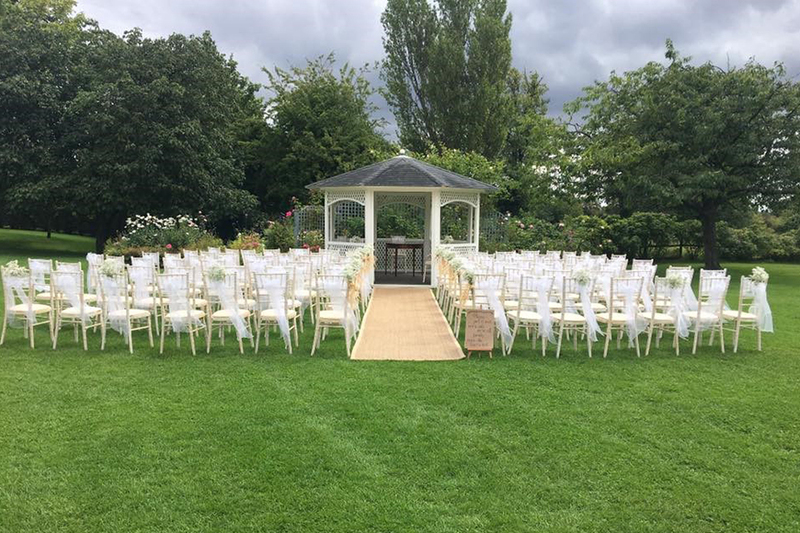 There aren't many wedding venues in Essex that offer 1,000 acres of private estate, alongside skyline views of London, but Gaynes Park does. 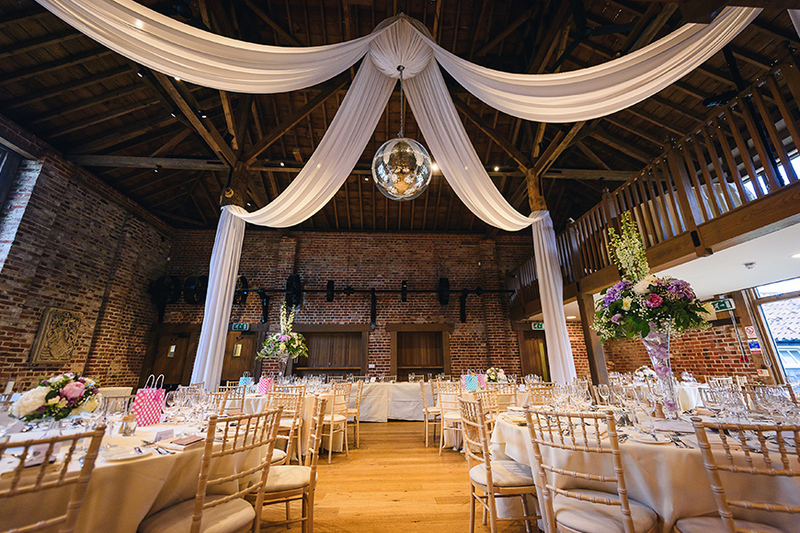 Marrying the best of a barn and country house venue, you have the choice of a light-filled Orangery, the open-sided Gather Barn or the charming Mill Barn. Wherever you choose, you'll be surrounded by fairy-tale gardens, with the Long Walk and Walled Garden forming the prettiest backdrop for photos. 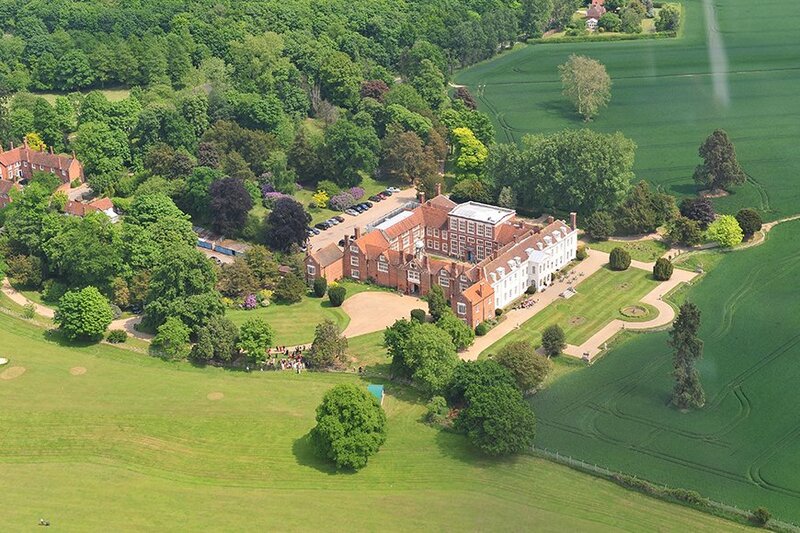 As far as Essex wedding venues go, Braxted Park must be one of the most elegant of all. 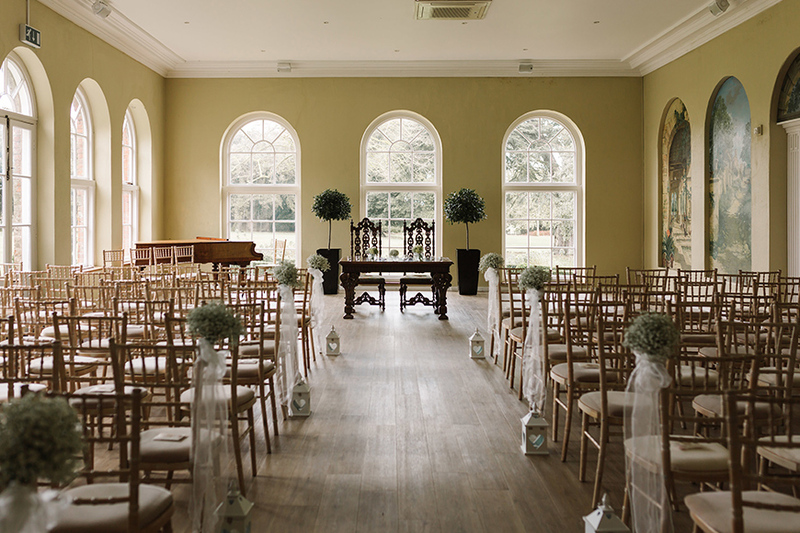 Combining red brick charm and Georgian grandeur, couples will fall head over heels for their sweeping driveway entrance, as well as the opportunity to wed in the romantic Orangery or in the Lower Walled Knott Garden - a truly unique setting. Tucked in the gardens is the Pavilion, which has been designed with partying in mind. Think an LED dance floor, silk drapes and fairy lights aplenty. With a name like That Amazing Place, you'd be right to expect great things of this Essex wedding venue. And this place doesn't disappoint. This exquisitely renovated 15th-century country house has started a new chapter as an award-winning exclusive wedding retreat. Exuding romance at every turn, you can marry in the Lakeview Lounge, in the elegant Hall with a striking mirrored wall, or in the manicured gardens. Your reception will be equally stunning and guests will love the 13 bedrooms and Bridal Cottage available on site. 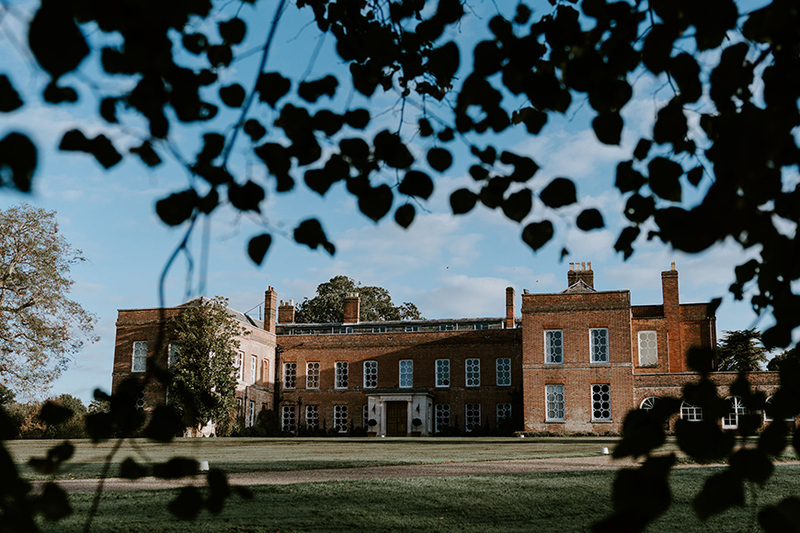 The stunning and tranquil deer park setting of Parklands is only the first magical feature of this wedding venue in Essex. There are also the elegant period interiors, roaring fires and 21 en-suite bedrooms for guests. And for the newlyweds, there's the thatched Honeymoon Cottage, complete with an indulgent Jacuzzi bath. Should you prefer a more contemporary setting for dancing, turn your sights to the Pavilion, which is a masterpiece of crystal chandeliers and twinkling ceilings, with wall-to-wall glazing making the most of the views. 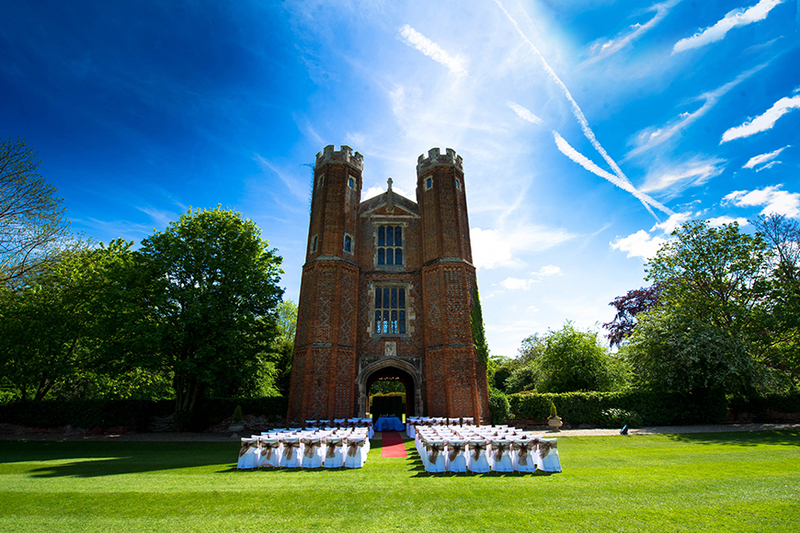 A charming castle in miniature, Leez Priory is one of the most romantic Essex wedding venues. 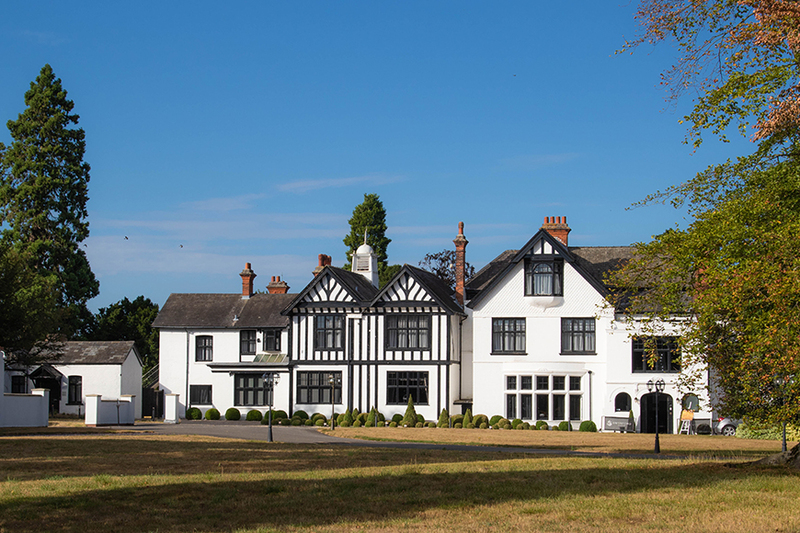 The venue dates back to Tudor times, giving it a sense of gravitas befitting of your wedding day. The Great House is a warren of characterful rooms, with beamed ceilings and romantic wood panelling. There are endless possibilities when it comes to location to celebrate. But it's the Great Tower that gets our vote, where turrets transform the venue into the realms of a fairy-tale. 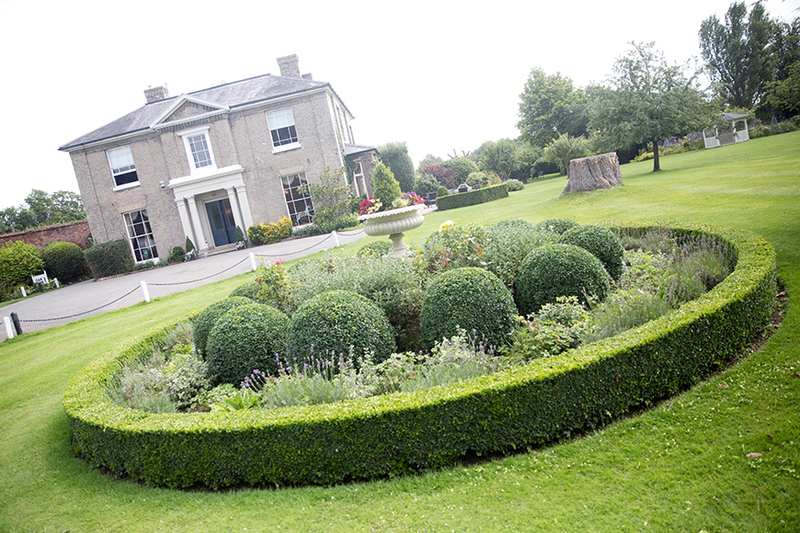 Having collected numerous awards, High House is a rural Essex wedding venue with the wow-factor. Character and charm pervade in every part of the venue, from the listed, timber-clad Essex Barn to the delightful thatched garden gazebo. 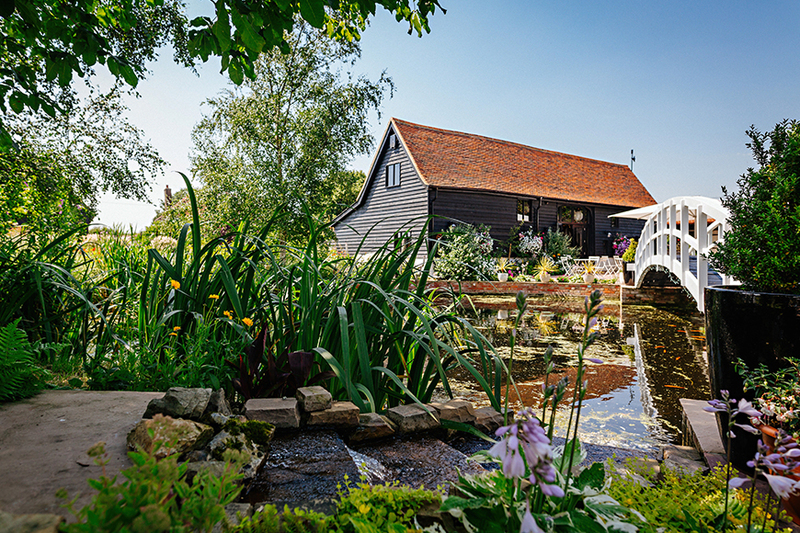 You can get ready in an oak-framed Orangery on your wedding morning, have photographs taken on a Monet-inspired bridge and enjoy a romantic couple's hideaway at Bride's Cottage on your wedding night. 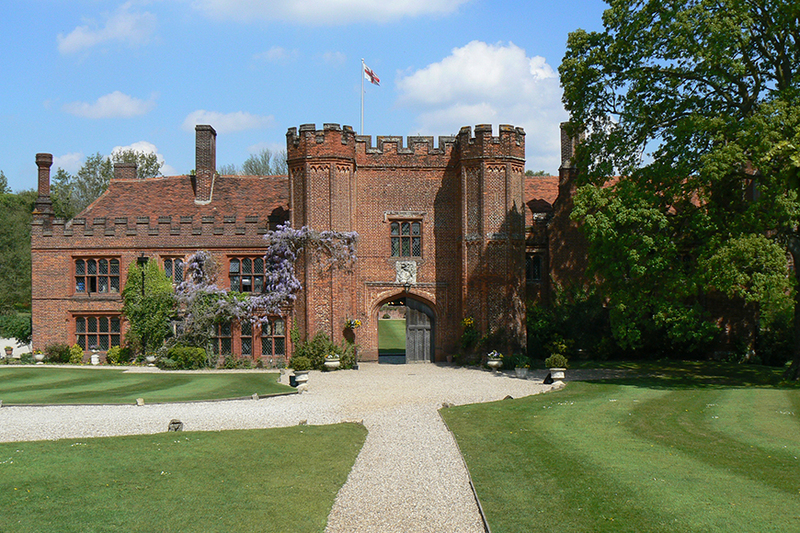 Essex wedding venues don't get more fairy-tale than that. 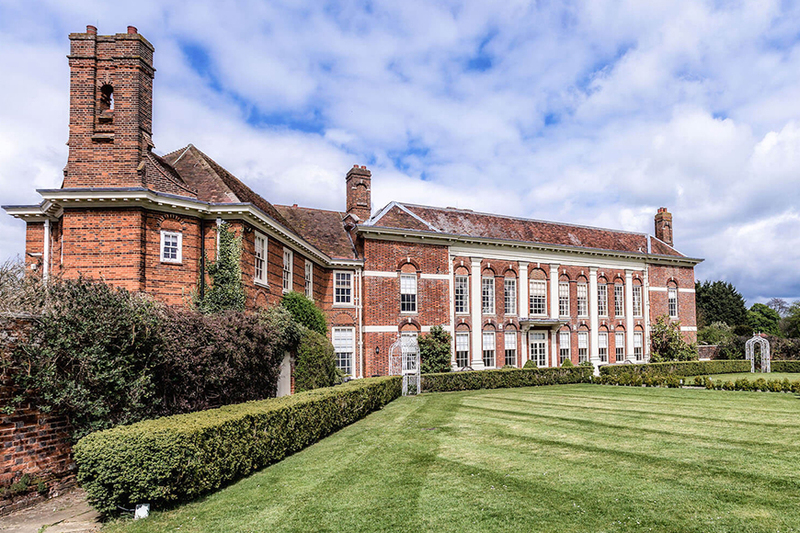 If you're looking for wedding venues in Essex with serious glamour, look no further than Gosfield Hall. This red brick mansion features stately rooms, chandeliers at every turn and even an epic 120ft aisle! 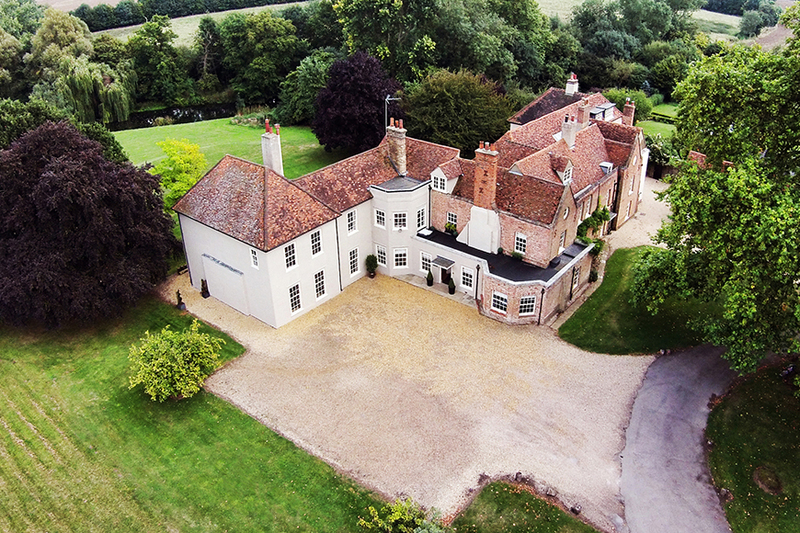 If you want to make an entrance, this is the Essex wedding venue for you. Enjoy drinks and canapes in the Library and your wedding breakfast in the Ballroom, surrounded by opulent period features. When you've partied into the small hours, retire to the four-poster Rococo Bridal Suite. This is arguably the most opulent honeymoon suite in the county. To experience country house living for a day, how about Fennes? 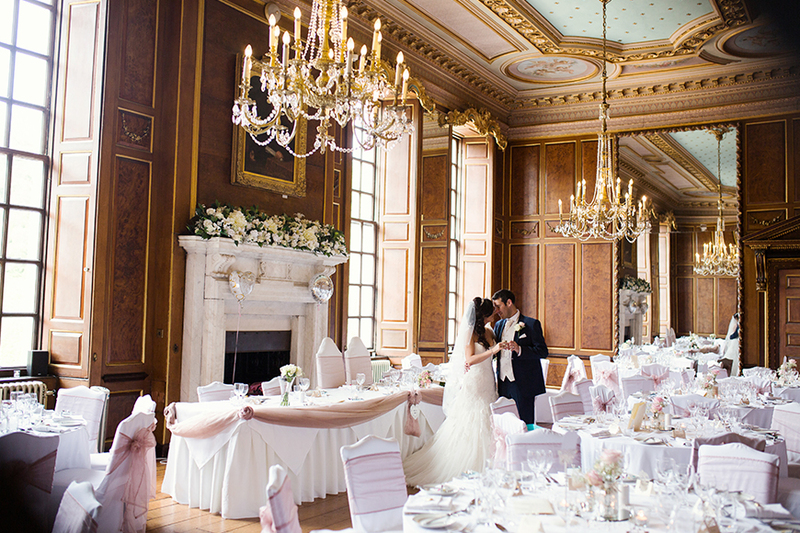 This Georgian manor house feels exclusive and private, with a historic, gold-themed Drawing Room in which to say I do. There's also the Dining Room for a sophisticated cocktail hour, the Library for guests to gather and mingle and the Reading Room with an open fire. Fennes delivers every element of a classic wedding day. But it doesn't stop there. Venture outside and you'll discover a pretty garden gazebo with lovely lake views. 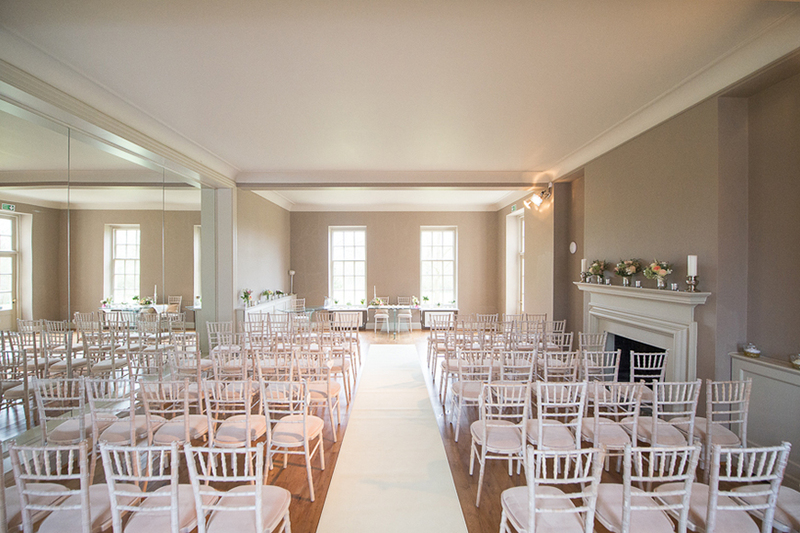 You can also exchange vows here, before continuing into the Pavilion and Banqueting Hall for a modern place to party. 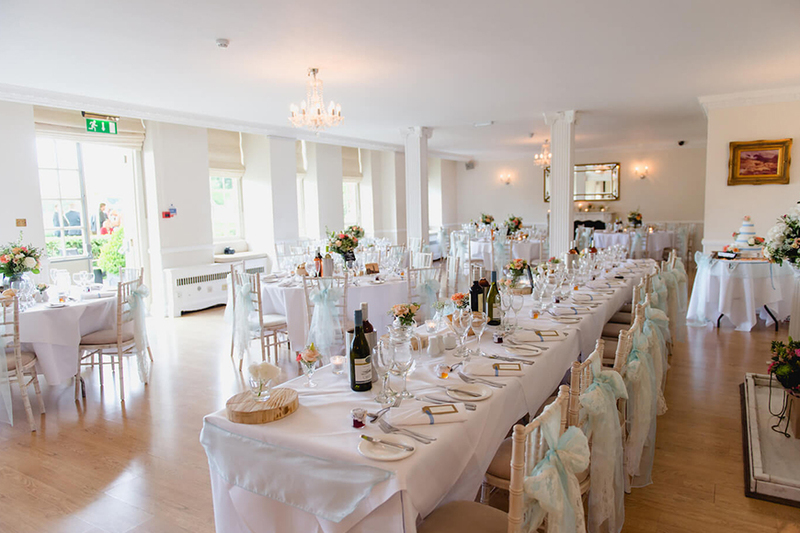 Technically just over the border in Cambridgeshire, we're inviting Swynford Manor into our round-up of Essex wedding venues because it's quite simply too good to miss. 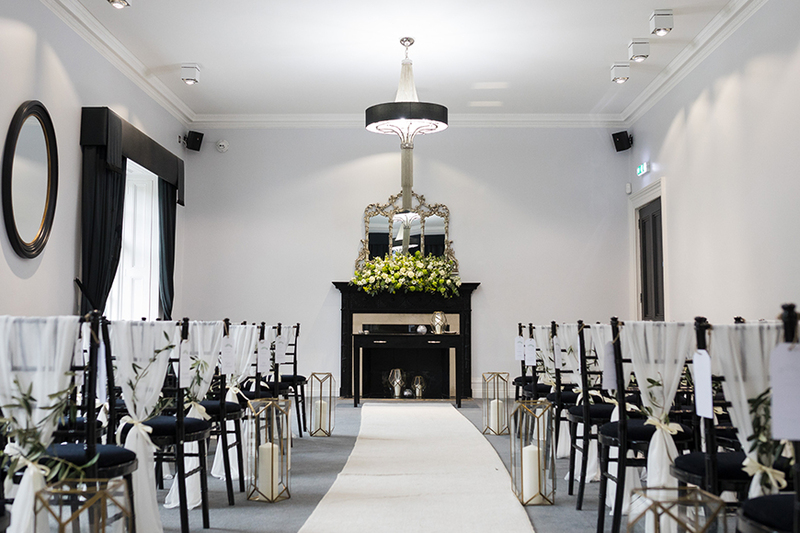 The black and white facade of this manor sets the tone for styling within, creating a chic, monochrome backdrop for your big day, right through to the venue's sumptuous bedrooms. Swynford Manor looks particularly stunning when complemented with a blush or gold colour scheme. 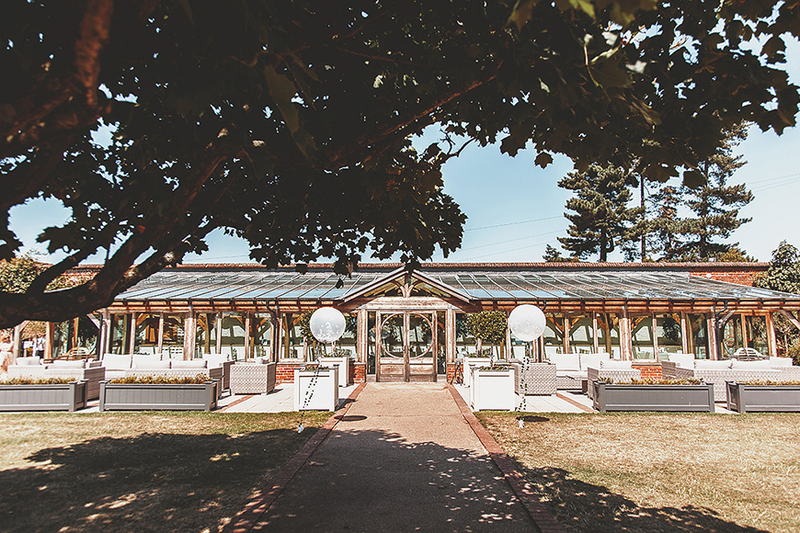 Discover more dream Essex wedding venues in our hand-picked collection.